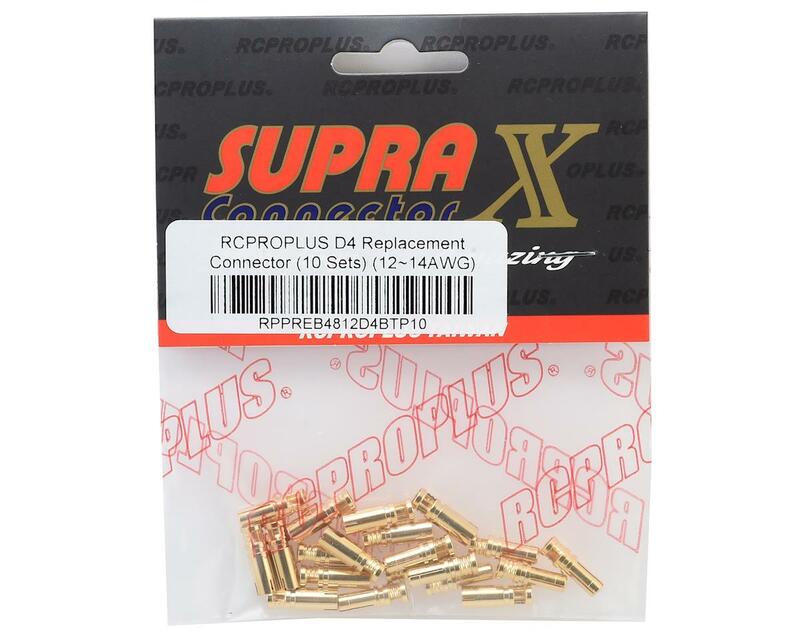 This is a package of ten sets of RCProPlus D4 Bullet Connectors. 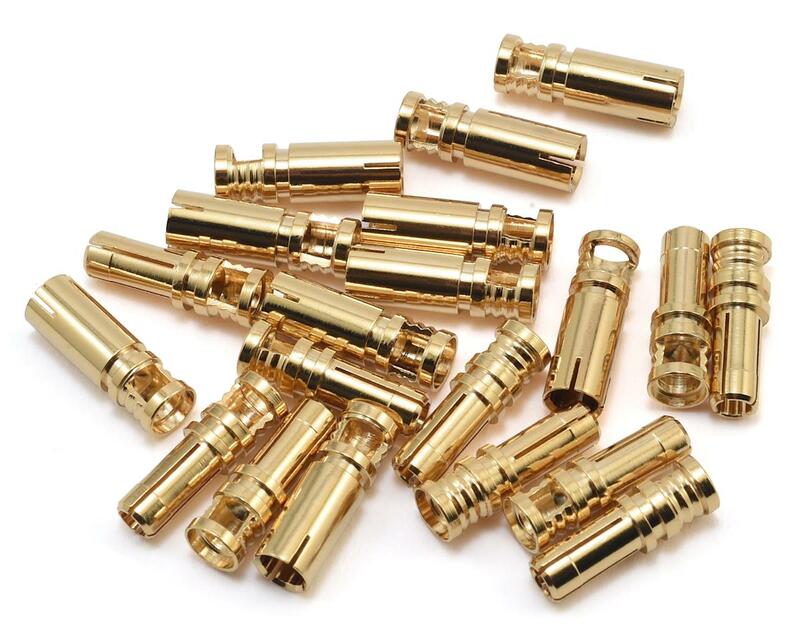 Over time the bullet connectors suffer damage from voltage sparks that deteriorate connectivity between female and male connectors. This is an excellent way to ensure your model is performing to the best standards possible!